Winter is a good season to go barn star spotting in Alt Barricks (Berks County). 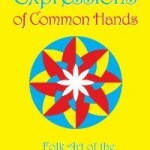 If your’e interested in learning more about hex signs and their place in the folkways of the Pennsylvania Dutch the Lower Macungie Township Historical Society will host the Lower Macungie Barn Expo on Sunday, March 22, at the Lower Macungie Community Center, located at the municipal campus, 3450 Brookside Road. More info here. 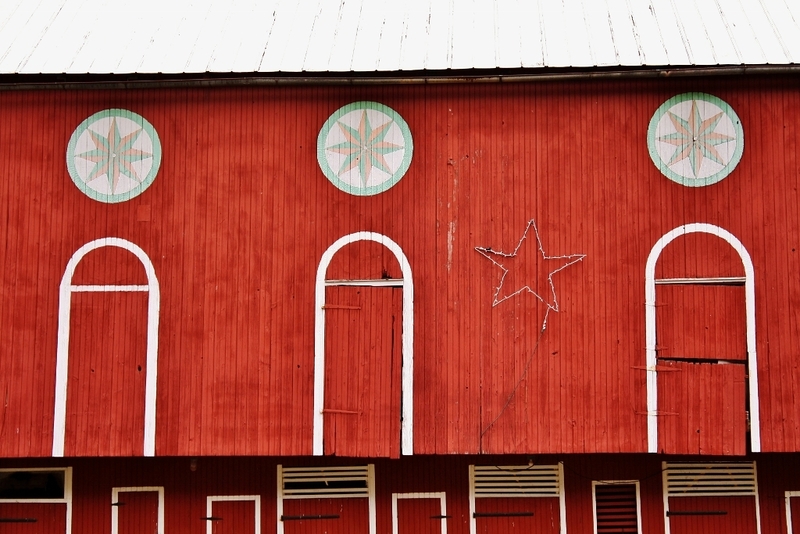 Hex sign barn in Berk’s County, PA – Photo © visitpadutchcountry.com.